Even though shoppers tend to use websites and mobile apps for shopping now a days, many orders are still processed through call centers. Regardless of where the product is offered online, on TV, or in print, the phone is still a popular way of shopping for many customers. Speaking to someone in person and the ability to ask questions is a valuable feature some companies do not want to lose. Thus, they require a call center merchant account, usually with a virtual terminal or online application to take payments. Payment systems that use the “card not present” method, such as call centers and websites are often considered high risk merchant accounts. Because the customer is not physically present, the chance of disputes and chargebacks are greater. However, High Risk Provider has been working with call center merchant accounts for almost a decade. Our trusted team of high risk industry professionals can help you get approved for a call center merchant account or telemarketing merchant account, providing that you are a legal business entity. We can offer both domestic and international high risk merchant accounts, making accepting payments from anywhere in the world a seamless process. 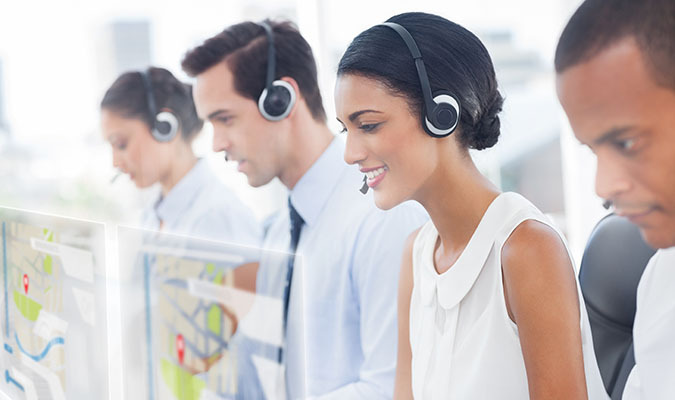 If you are interested in finding out more about obtaining a call center merchant account, please fill out the form on the right hand side of the screen. One of our specialized high risk agents will reach out to you within 1-2 business days. We look forward to helping you and your business!